Prof. (Dr.) T. V. Subba Rao, Senior Professor of Law, NLSIU, Bangalore visited the University on January 11, 2017 and interacted with the students of Undergraduate. 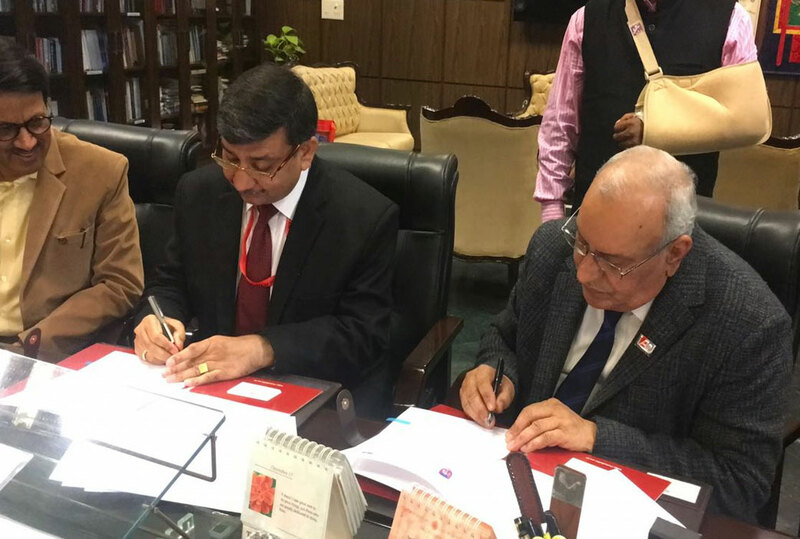 The National Law University, Nagpur signed a Memorandum of Understanding (MoU) with National Law University Delhi on December 17, 2016 for fostering academic collaboration between the two universities. 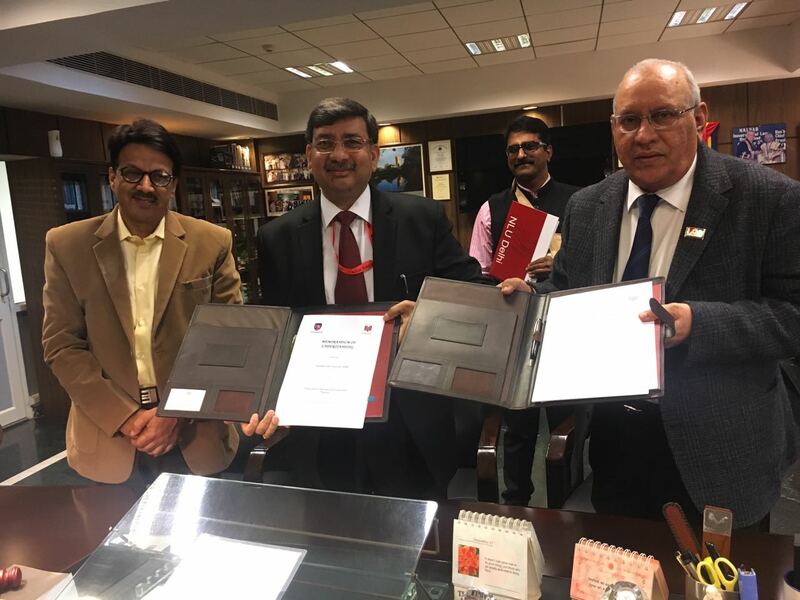 This MoU facilitates NLU, Nagpur to operationalize its vision and mission of ensuring academic collaboration that will encompass exchange of students and members of faculty between the two universities; collaborate in mutual agreeable academic events, teaching, training and research; offer full time as well as optional courses to the undergraduate and postgraduate degree courses offered at these universities on mutually agreeable terms and conditions; supervise Ph.D. Scholars in interdisciplinary areas of research having interface with law; and initiate other academic activities, research and publication. In addition to this, active efforts will be made to develop joint training and collaborative research programmes that will be pursued in a collaborative spirit. 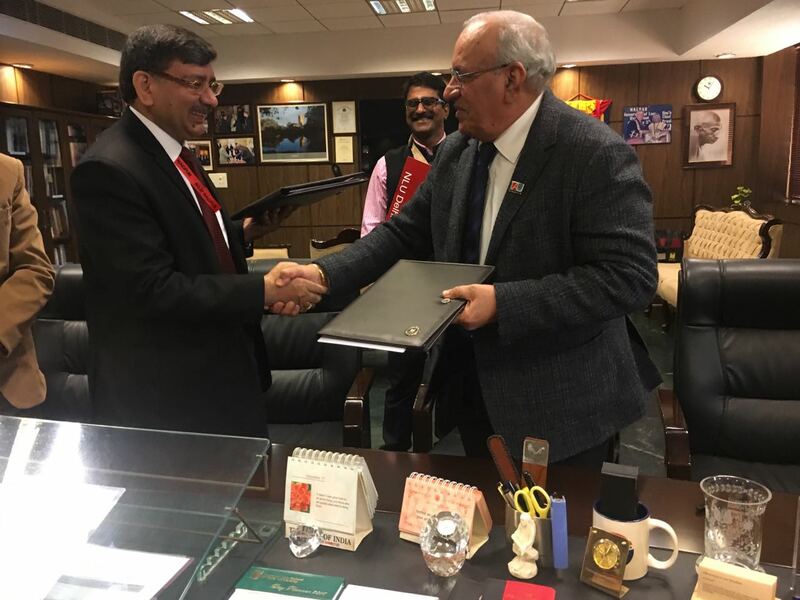 Prof. (Dr.) Vijender Kumar, Vice-Chancellor, NLU, Nagpur and Prof. (Dr.) Ranbir Singh Vice-Chancellor, NLU Delhi signed the MoU on behalf of their respective university. Prof. (Dr.) G.S. Bajpai, Registrar, NLU Delhi was also present on the occasion.